ENJOY YOUR PRIVATE MOROCCO TOURS WITH US! Morocco Shiny Days is a travel company organizing private tours around Morocco. We put together custom tour packages according to clients’ requests. 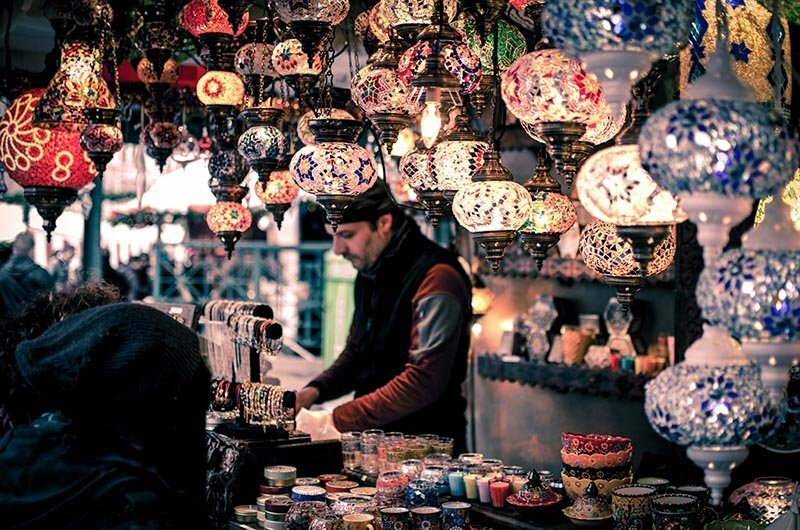 Our tours cover all major Moroccan cities as well as other places along the Moroccan coastline, Atlas Mountains, and the majestic Sahara Desert. Personalization is the key in our work with clients at Morocco Shiny Days. All our tours are private and customized, moreover, based on your interests, destinations, time and budget. We tailor tours for you and you only. If you’re not sure where to start your travel to Morocco, we offer a list of suggested tours and excursions that are popular with our guests. The tours published on our site are just starting points to ignite your imagination. 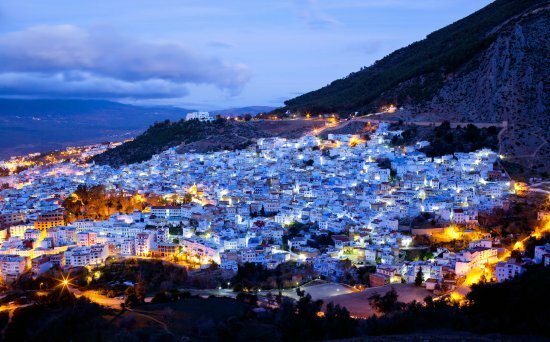 Every tour can vary in length from one day to several weeks and can begin and end in any major Moroccan city. Check our grand tours around the country as well as 1,3,5 days trips from Marrakech. We do understand that making a tour selection in another country might be difficult even for a seasoned traveler. We are local, knowledgeable and experienced, and we are here to work with you, guide and advise you through the process. Simply provide us with the length of your trip, any specific aspects of Morocco you would like to experience, select your preferred type of accommodations and level of service you like to get ( 3, 4, 5 stars), and we will design a private Morocco tour that is perfect for you and meets your budget. We have dedicated and experienced multilingual staff. We are all Morocco natives who are happy to share with our guests their knowledge and love for our country. You driver will be fluent in English and knowledgeable, and will also be your “in car” guide and companion for the length of your stay. He can pick you up from the airport, hotel, or train station in any of the major Moroccan cities. He will know your itinerary, but it is your vacation, so unplanned stops are welcomed. We travel at your pace. We provide necessary travel consultation to build a perfect Morocco vacation itinerary and ensure timely response to customer requests. We carefully select accommodations based on your preferences and make all reservations ourselves. We work directly with other tour guides and operators onsite and have an excellent selection of experts lined up at every destination. At your selected destinations you will have an opportunity to enrich your experiences of Moroccan history and culture with private licensed tour guides. Our cars are comfortable air-conditioned 4WD Toyota Land Cruisers, all fuel expenses included We have strong safety record and reliability. Our company is an officially registered business in Morocco (Morocco Shiny Days SARL) If you dream your perfect Morocco vacation, we will make it happen for you. Our goal is to provide you with a hassle-free, 100% customized vacation package and ensure your private Morocco travel tour is even better than you envisioned it to be. Oualid is the founder and principal owner of Morocco Shiny Days. He was born and raised M’hamid, a small village in the Zagora province in southeast Morocco. 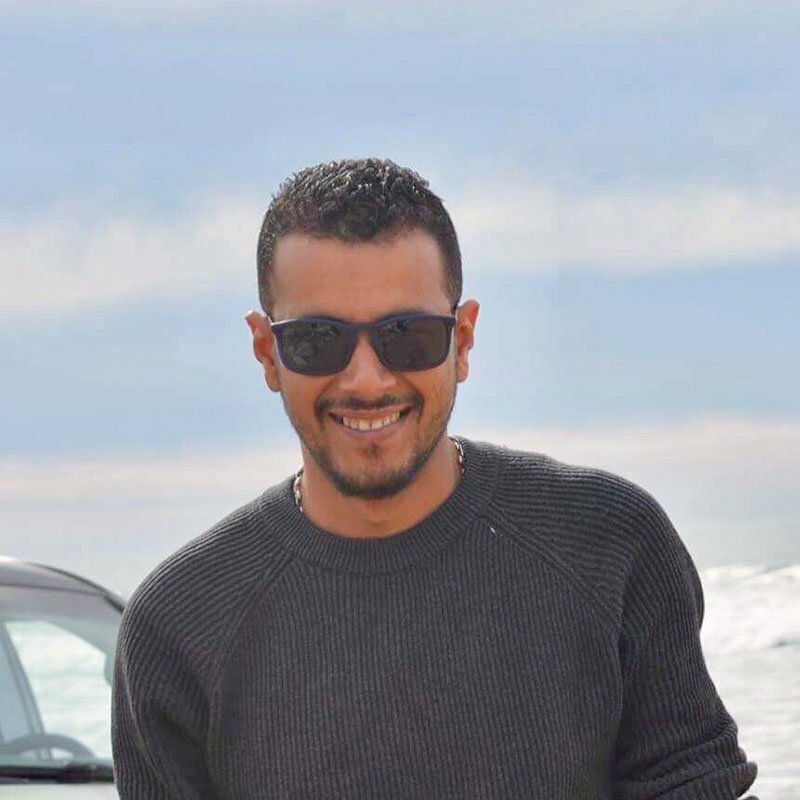 After graduating with a bachelor’s degree in English from the University of Agadir, Oualid entered the tourism business and has spent the last twelve years arranging and guiding tours around Morocco. Oualid is fluent in English, French, Arabic, and Berber. He also holds a basic command of Spanish, German and Italian. He is proficient in all aspects of travel planning, booking and building customized travel plans. He has great knowledge of Moroccan history, culture, music and could share great tips on fishing in Morocco. He is proud for establishing and maintaining great long-term relationships with clients and happy when being called their friend.